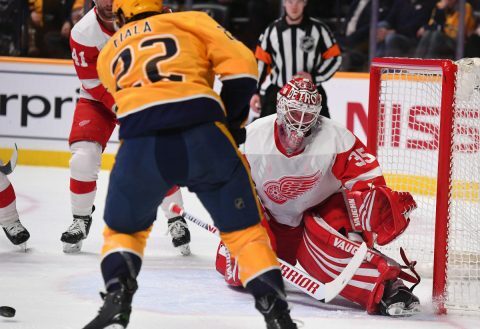 Detroit, MI – The Nashville Predators lost the first game of a six game road trip tonight to the Detroit Red Wings, 4-3 in overtime. Detroit played a very aggressive game tonight while the Predators put on a lazy performance, leaning on their All-Star goaltender Pekka Rinne for most of the night. 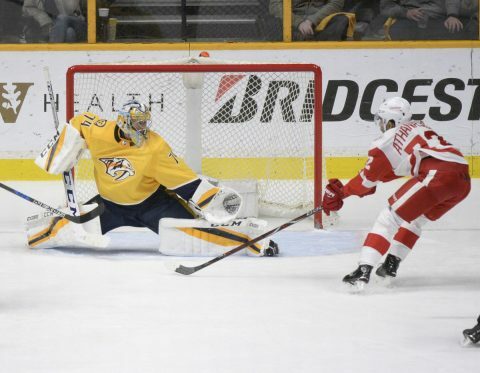 The Red Wings dominated the first ten minutes of the game while Nashville had no shots on goal, but because of Rinne, they remained in the contest. 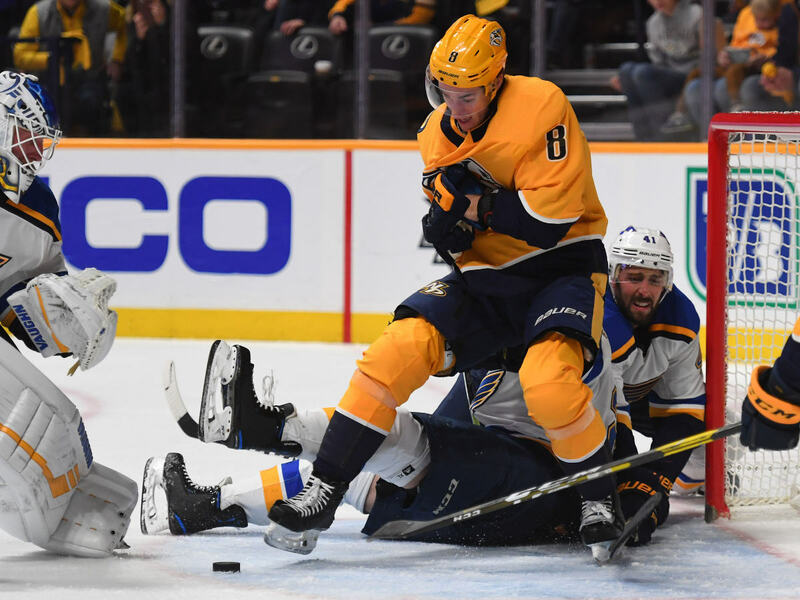 Oddly enough, it was Nashville that took the early lead in tonight’s contest. 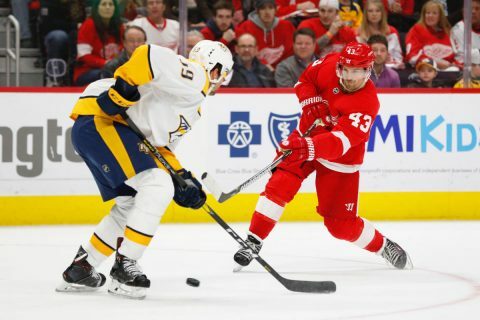 Montgomery County, TN – Join us at Downtown Commons on Friday, January 4th, 2019 as the Nashville Predators take on the Detroit Red Wings. Watch party starts at 4:00pm. 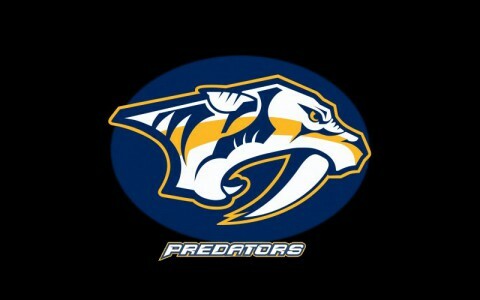 Game begins at 6:30pm. 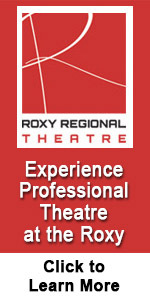 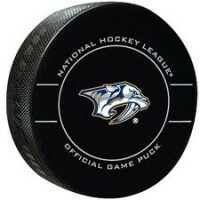 GNASH and the Energy Team will be there too! Don’t forget your blankets, chairs and warm clothes. 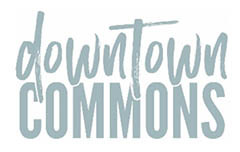 Golly G’s will be open with wonderful sweets, popcorn and warm drinks! 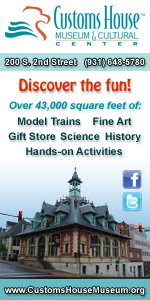 Ice cream will also be available for the brave souls. 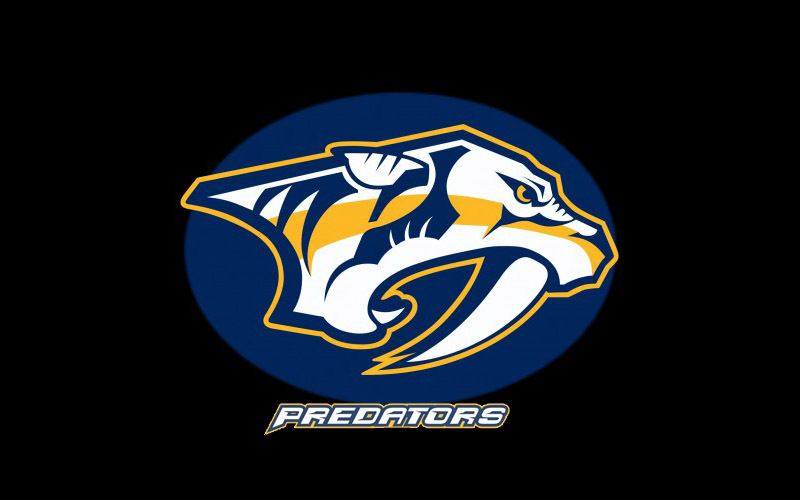 Nashville Predators Watch Party to be held this Friday at the Downtown Commons. 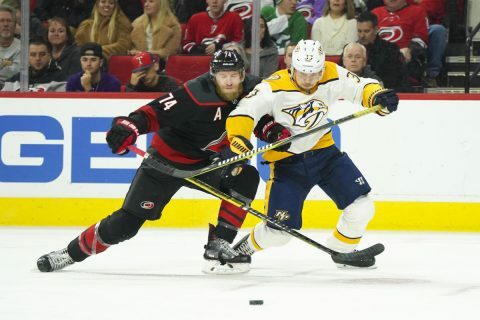 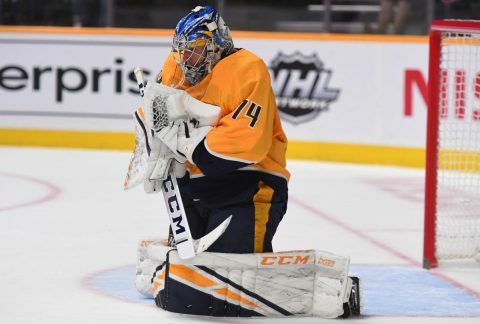 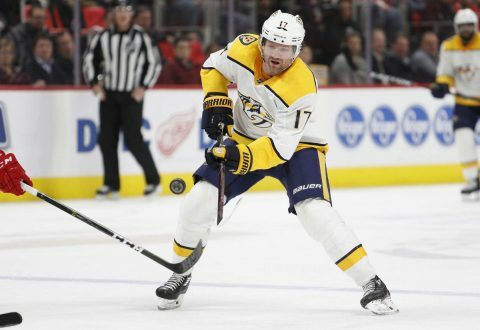 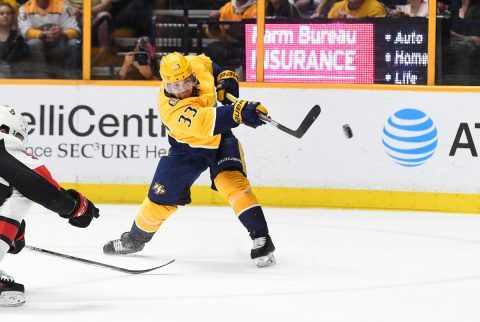 Clarksville, TN – The Nashville Predators broke their two game losing streak with a vengeance tonight, unleashing their power-play against the Ottawa Senators with a 5-2 victory at Bridgestone Arena. Following two straight losses and unable to score on the power play, the Predators finally regained their aggressive style of play and were able to capitalize on the power play for the impressive win in front of a President’s Day, sold out crowd in Nashville. Clarksville, TN – A quartet of Governors with ties to the Austin Peay State University athletics department will be honored at the 2017 Homecoming Alumni Awards Brunch, October 21st, 2017 at Morgan University Center Ballroom. 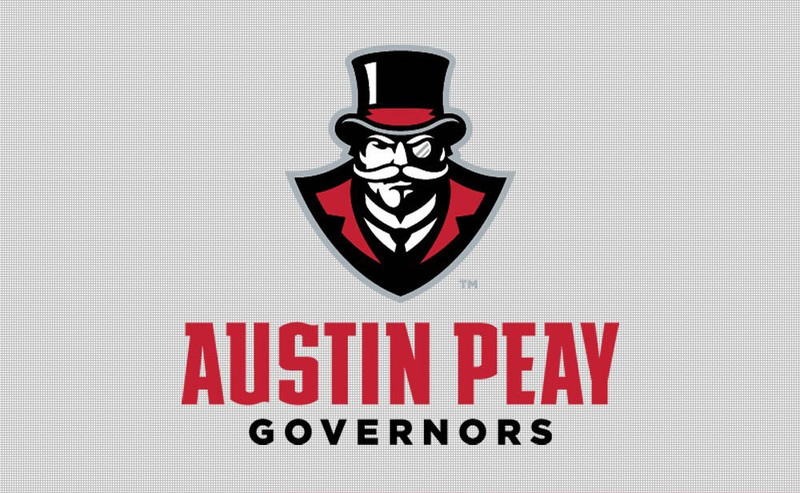 Longtime Austin Peay head men’s basketball coach Dave Loos will receive an Outstanding Service award, while former golfer John Swigart and former football player Trent Caffee will receive Outstanding Young Alumni honors. 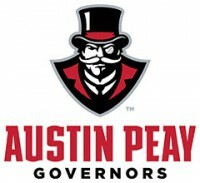 Another former golfer, Steve Harmon, will receive one of two Outstanding Alumni awards.